Say goodbye to razors, tweezers and messy waxing. At True Balance Longevity Med Spa, we offer advanced laser hair removal treatments to both men and women. We pride ourselves on providing safe, exceptional results in a warm and friendly environment. Laser hair removal is most effective during the active growth cycle. Since your hair is constantly at different growth cycles, it is crucial that the procedure be repeated to capture hair when it is in the ideal growth phase. For best results, we recommend avoiding tanning and self-toners 14 days prior to treatment. Hair must be dark blonde to black and in the skin to be treated. No waxing, plucking or electrolysis should be done for at least four weeks before the procedure. Long-lasting results: Like many patients, you may enjoy nearly-permanent hair reduction after a series of four to eight treatments. Once a follicle has been treated successfully, it will never grow back. However, some patients experience a regrowth of fine hairs within years after completing treatments. Versatility: Although legs and bikini areas are popular target areas, laser hair removal is effective on almost any part of the body for both men and women. Speed: The specialized lasers used for hair removal take only a fraction of a second to treat multiple follicles at once. This means that larger areas such as the back or legs can often be treated in less than an hour and unwanted hair above your lip can typically be treated in only a couple of minutes. Precision: Because of its use of highly-concentrated light, the laser can precisely target coarse, dark hairs without damaging the surrounding skin. Convenience: Not only does laser hair removal put an end to the discomfort and embarrassment of unsightly and ingrown hairs, the treatment saves you time in your everyday routine. Does Laser Hair Removal Have Side Effects? Following your treatment session, you may notice some swelling and redness. This is a positive sign that means your follicles are responding to the procedure. You may experience some hair shedding immediately after treatment and more hair will continue to diminish over the next few weeks. 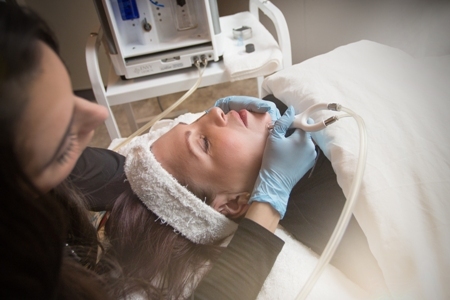 You will be provided with detailed skin care instructions following your procedure. For example, you should try to avoid exposure to the sun for a certain length of time. 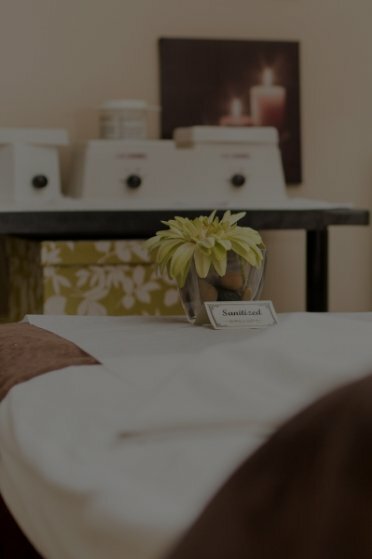 Our state-of-the-art technology and skilled team of laser technicians allow us to safely and precisely remove hair from virtually any part of your body. It typically takes four to eight treatments to successfully remove hair from a specific area. To learn more about how True Balance Longevity Med Spa can help you with laser hair removal, please contact us online or call us in Sherwood Park (780-464-4506), Spruce Grove (780-962-3262) or St. Albert (587-290-2290).